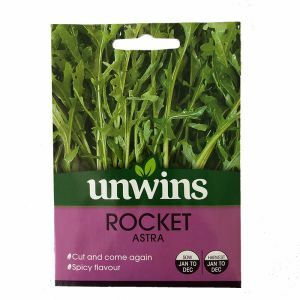 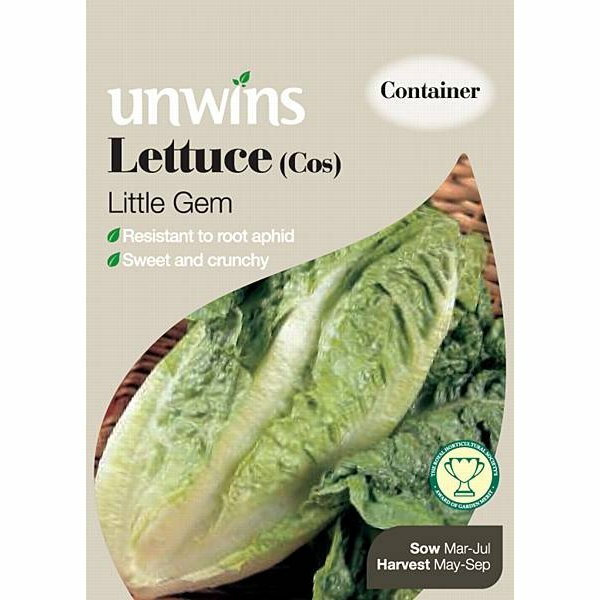 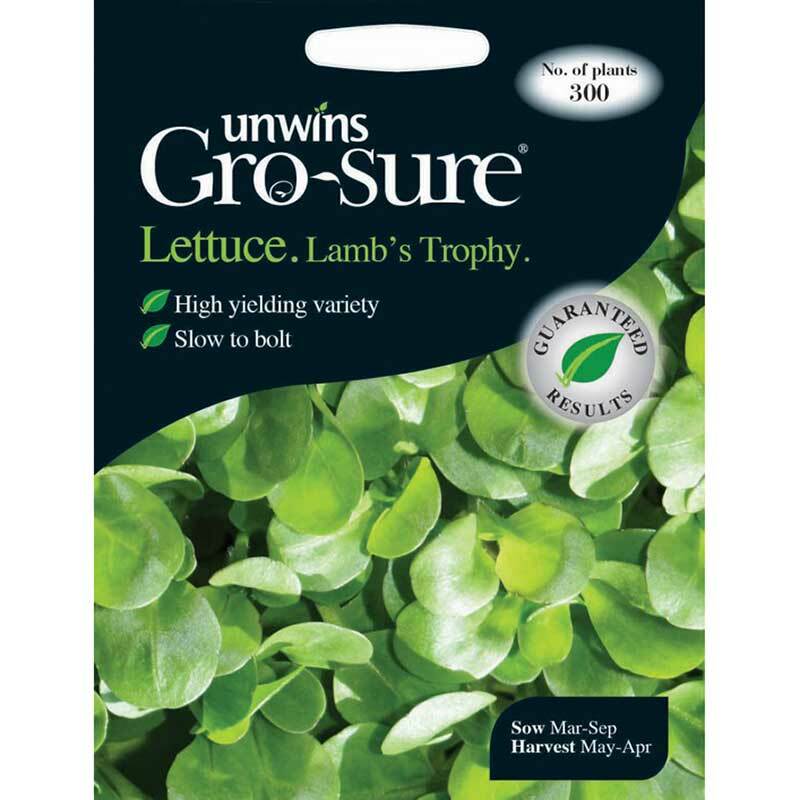 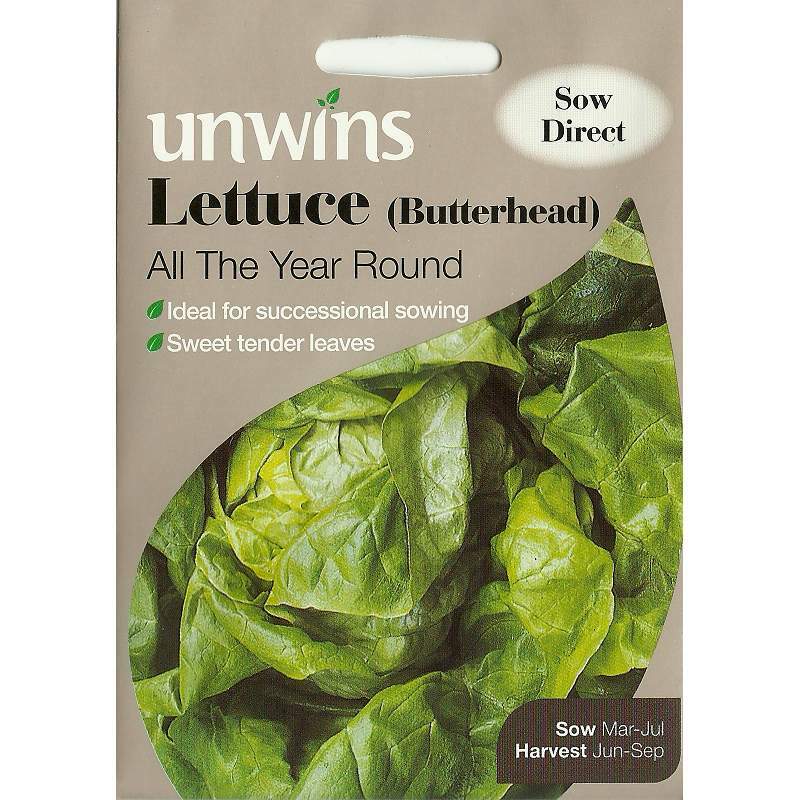 200 seeds approx for sowing indoors or outdoors. 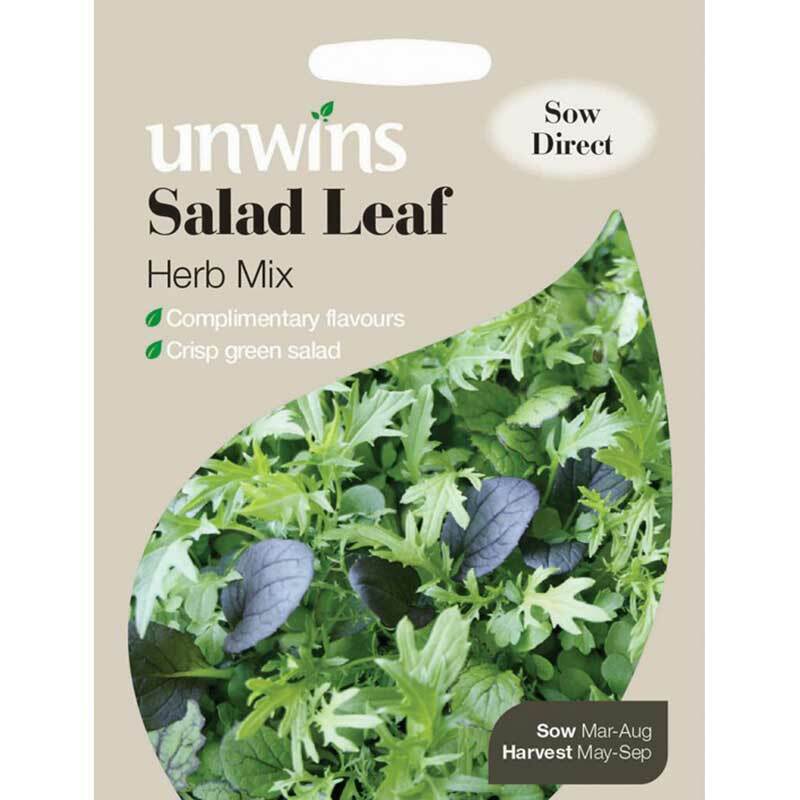 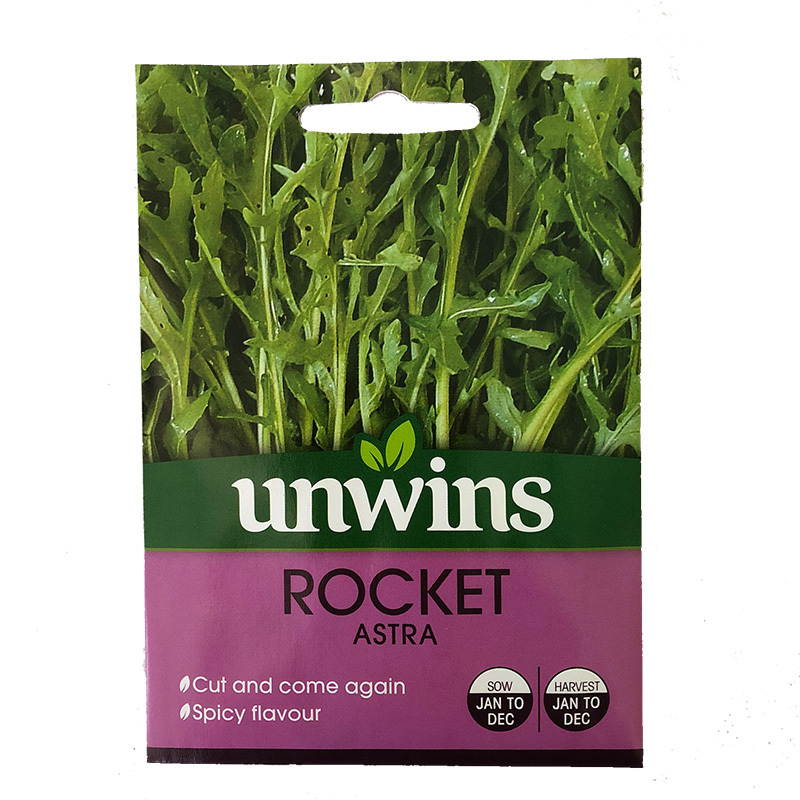 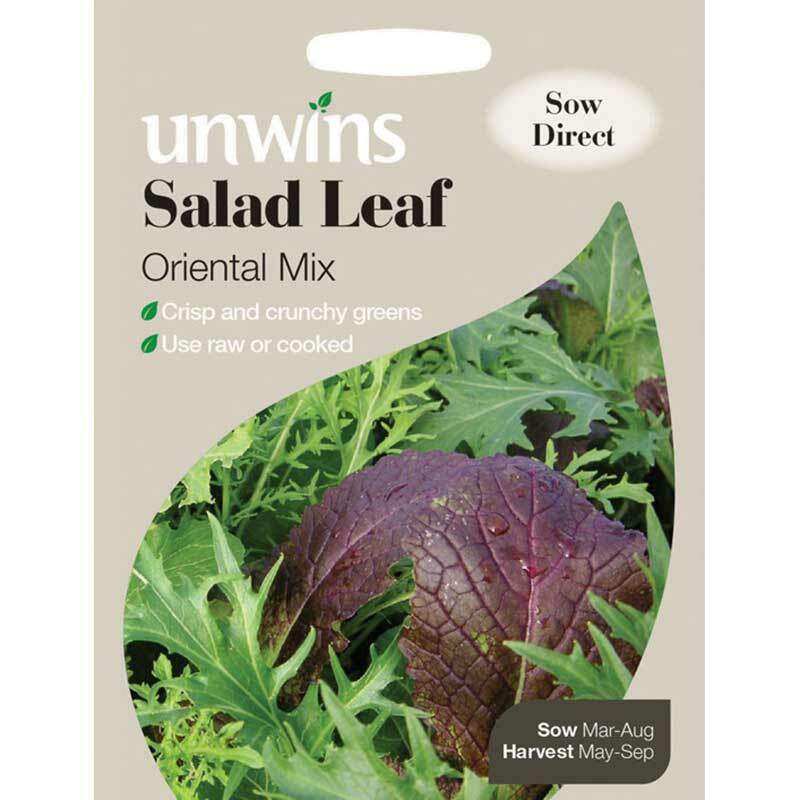 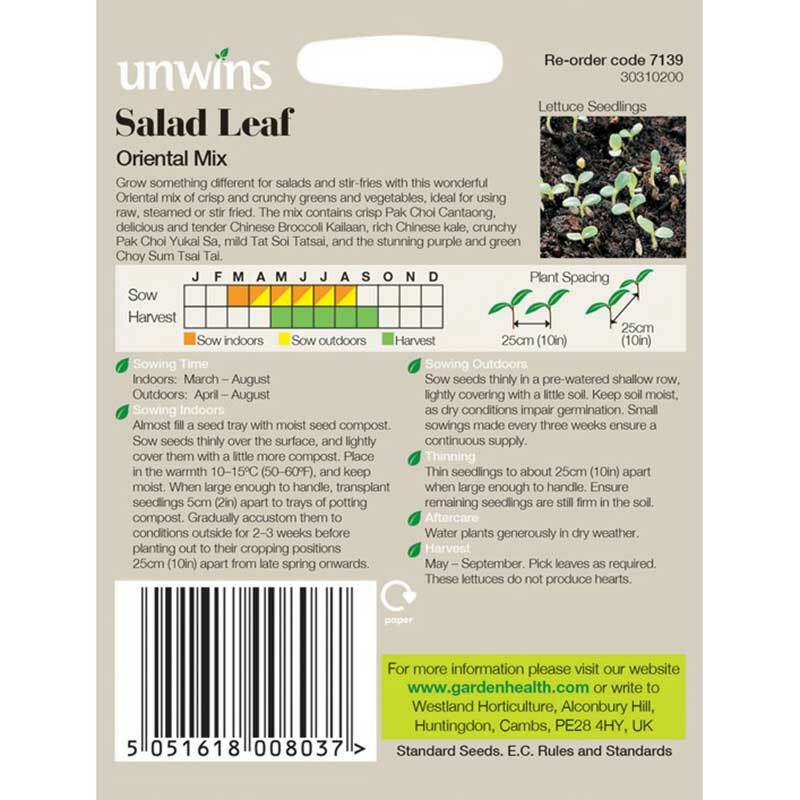 Grow something different for salads and stir-fries with this wonderful Oriental mix of crisp and crunchy greens and vegetables, ideal for using raw, steamed or stir fried. 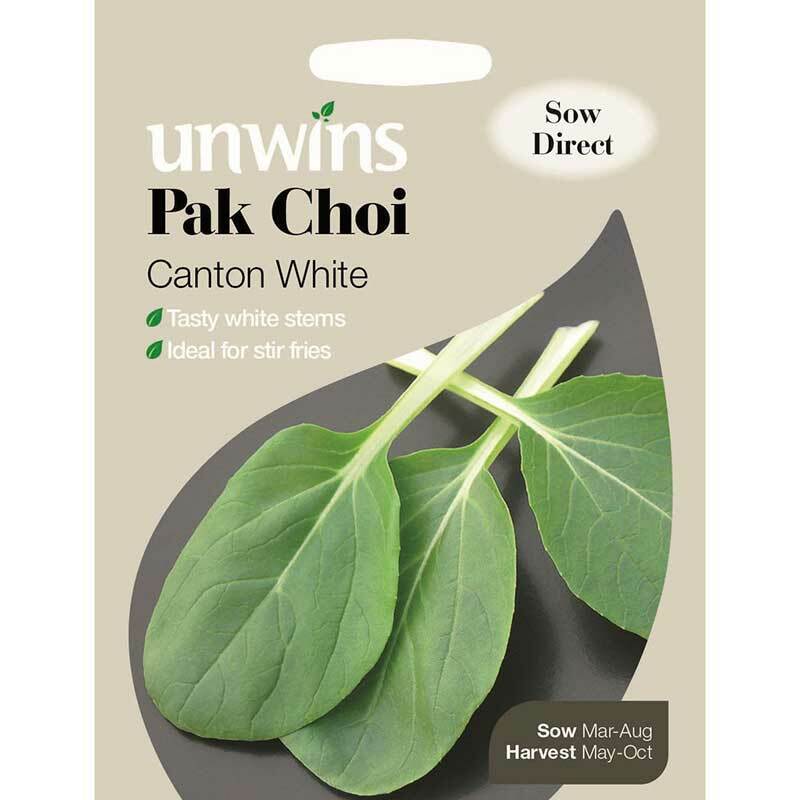 The mix contains crisp Pak Choi Cantaong, delicious and tender Chines Broccoli Kailaan, rich Chinese Kael, crunchy Pak Choi Yukai Sa, mild Tat Soi Tatsai and the stunning purple and green Choy Sum Tsai Tai.